South Austin Home Search - Weichert, Realtors® - Barton Harris & Co.
Plants are a great way to brighten up any space in your house. But do your research before you bring a beautiful plant home because it may be toxic and you don’t want your beloved pets getting sick. 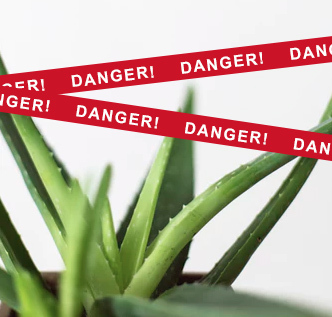 Here are some of the top plants you will want to avoid. Need help with your South Austin home search? Barton Harris & Co. is a top real estate firm in Austin. These are traditionally outdoor plants so if you have one in your yard where your dogs run around make sure they don’t try to eat it. The entire plant is highly poisonous. 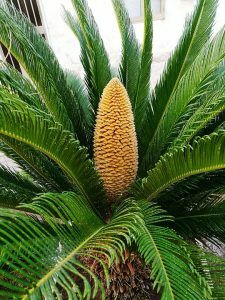 The toxin in it is Cycasin which can cause vomiting, hemorrhaging, clotting, liver failure and death. While this plant can help heal humans it is moderately poisonous for pets. It’s only harmful if they ingest it but it can cause vomiting if they eat the pulp or juice. The toxins in it are Saponins. 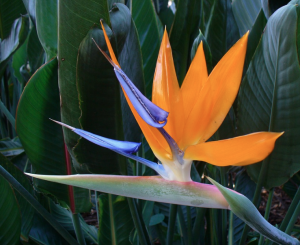 These are beautiful flowers but they are highly toxic to pets. The toxin in them called Hydrogen Cyanide is in the entire plant and can cause vomiting, difficulty breathing and death. It’s best to stick to other bouquets. The ficus is an American household staple. 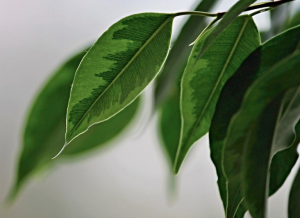 They are commonly found indoors in homes and offices across the country but many people don’t know these trees are highly irritating to pets. The toxins Proteolytic Enzyme (Ficin) and Psoralen (Ficusin) are present in all parts of the plant. 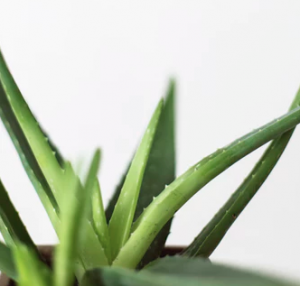 Even just brushing up against the plant can cause skin inflammation. Some people report having one causing moodiness in their pets from discomfort. 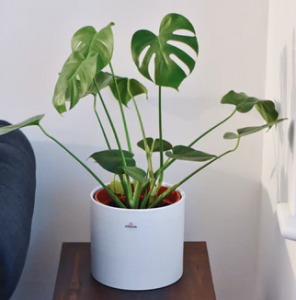 These species of plants are super trendy right now but are not pet friendly. The toxins Insoluble Calcium Oxalates are in all parts of the plant. Contact with the toxins cause intense burning, irritation of the mouth, vomiting and difficulty swallowing. Thank you for visiting the Baton Harris & Co. blog, a top Austin real estate firm. If you need help with your South Austin home search contact one of our realtors today.